This CASE / COVER replaces the discontinued 879X . 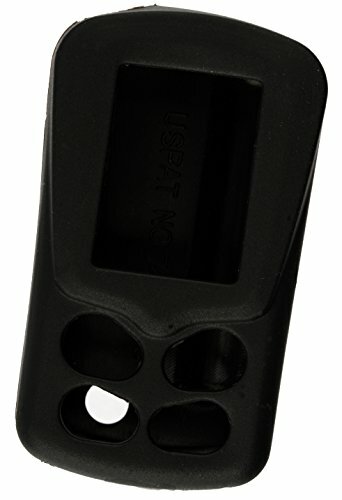 It is made by the same manufacturer, has the same functionality, and fits every remote that the 879X fit. 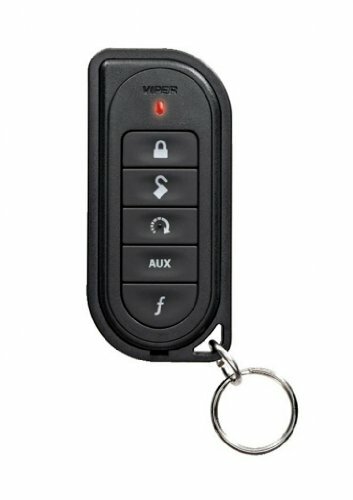 This remote replaces the discontinued 7153X & 7152X remote. It is made by the same manufacturer, has the same functionality, and works with every system with which with the 7153X & 7152x worked. 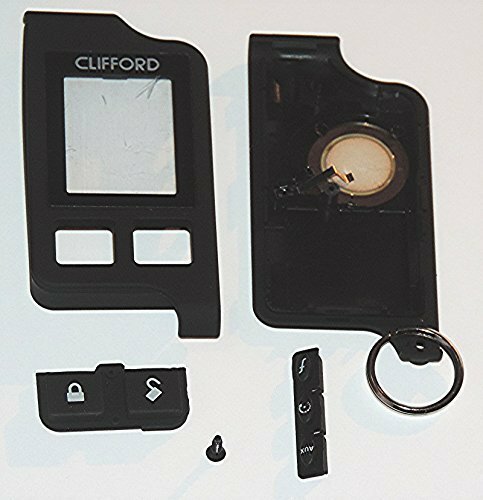 Clifford OEM Original - Not Generic - USA Version. Replacement remote control. 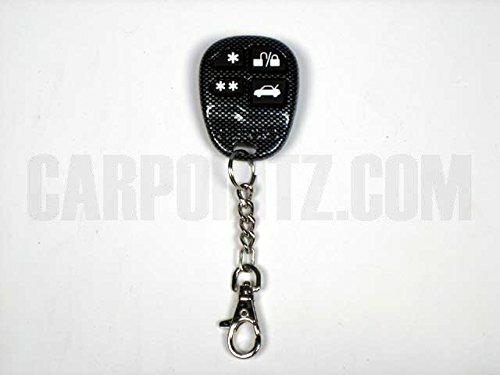 This is a 4 button Carbon Fiber ACG replacement transmitter part# 904100. 4 button 10 channel OEM transmitter with carbon fiber case and icon buttons- Standard on all Solaris, OmniStart, Matrix 2/3/RS/RS2, Concept 450 systems. Product is compatible with: * Concept 450 (G5) * Solaris (G4) * Millenia (G4) * Omnistart (G4) * Avantguard 4 (G4) * Intelliguard 9000 (G4) * Intelliguard 8000 (G4) * Intelliguard 7000 (G4) * Intelliguard 6000 (G4) * Cyber 4 (G4) * Concept 600 (G4) * Concept 400 (G4) * Concept 200 (G4) * Ace 7500 (G4) * Ace 4000 (G4) * Concept 100 (G4) * Matrix 2 * Matrix 3 * Matrix RS2 * Matrix RS3Please note: This product is intended for programming by a professional installer only! 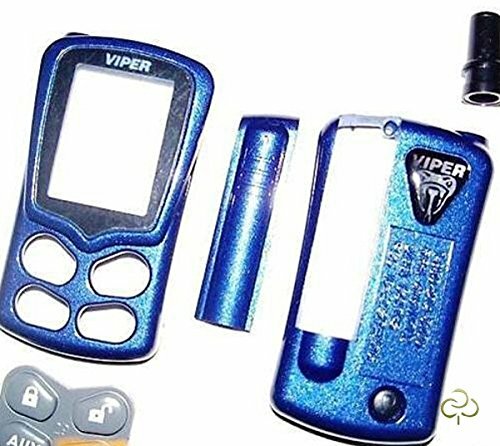 Any attempt to program this product by any person other than a trained professional may result in severe damage to the DEI alarm brain. Protect your investment and look good at the same time! 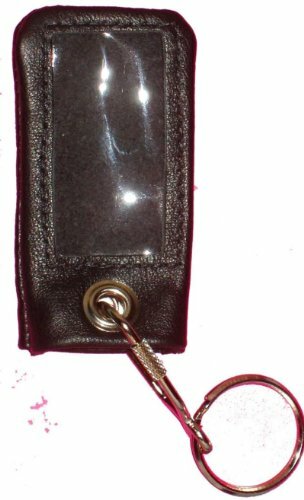 Leather remote case with clear window reduces wear and tear while enabling you to see and push the buttons on the remote. Snug fit - snaps closed on the back. 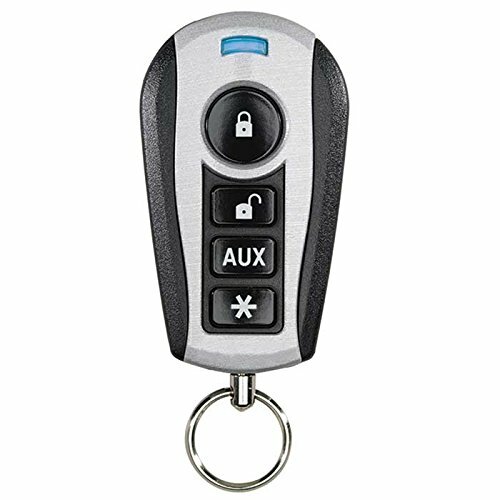 Soft leather cover is easy to hold onto and can protect your remote from a fall. Clifford the DOG!!?? Nooo Clifford Alarms Silly! 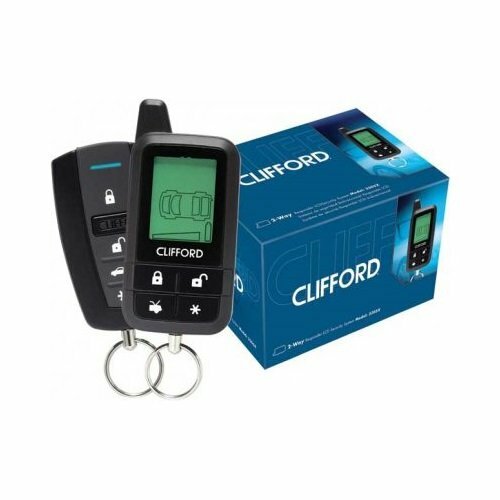 We have a busy day here at the shop, we install a GPS Tracking system, get yet another harley davidson up and going and install a Clifford Alarm! 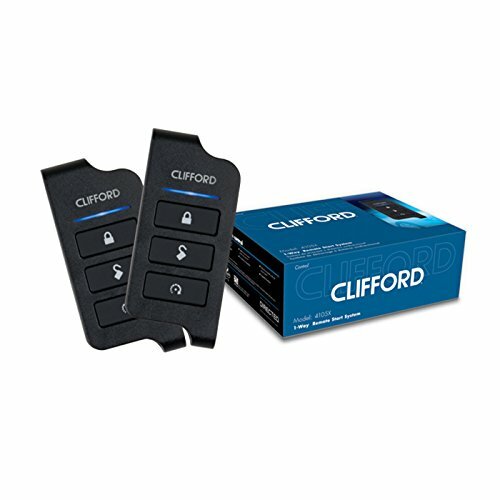 Compare prices on Clifford Remote Control at ShoppinGent.com – use promo codes and coupons for best offers and deals. Start smart buying with ShoppinGent.com right now and choose your golden price on every purchase.